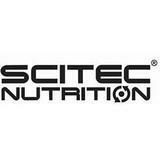 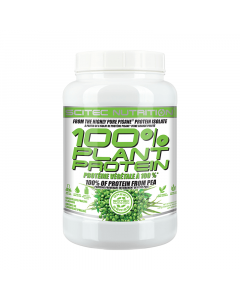 Founded in 1996, Scitec Nutrition has been a global leader in Sports Nutrition Supplements for over 20 years. 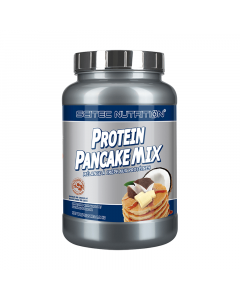 We are proud of our extensive product portfolio and remain dedicated in fulfilling our customers’ Pre-workout, Intra-workout and Post-workout sports nutrition needs for optimum performance and health. 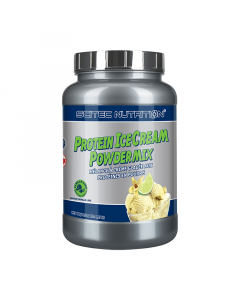 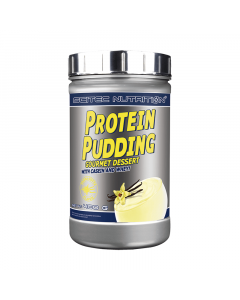 We are also one of the largest whey protein manufacturers in the world, selling over 120 million servings annually in over 50 flavors and exporting to over 90 countries worldwide.